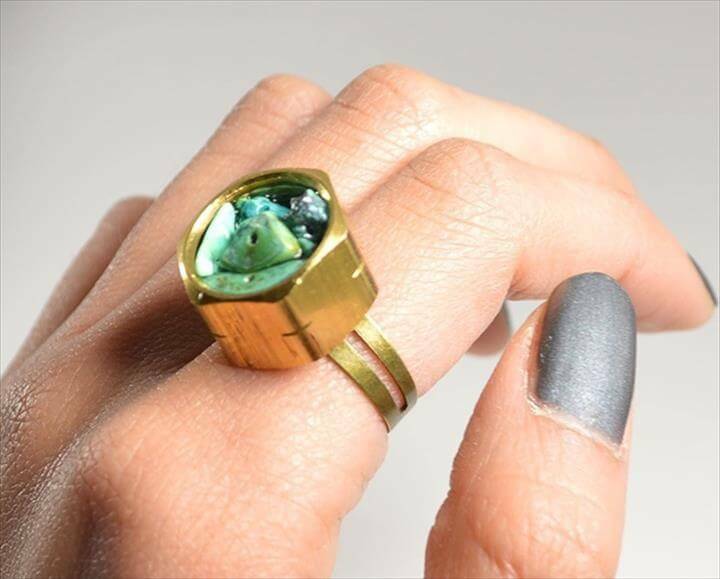 Rings are a type of ornament that most of the woman likes more than any other type of jewelry. 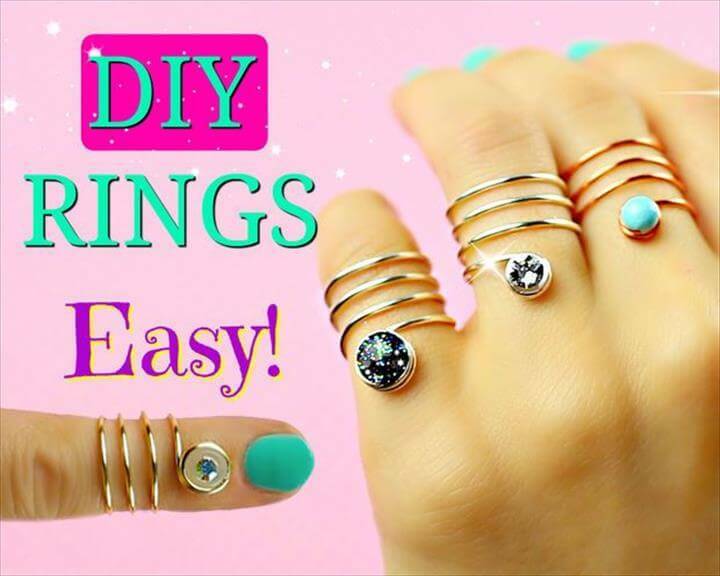 We thought that diy rings are always best as they are personalized and can be made with our own choice and ideas so here we present to you 15 DIY Adjustable Rings With Tutorials easiest but prettiest diy adjustable rings ideas. 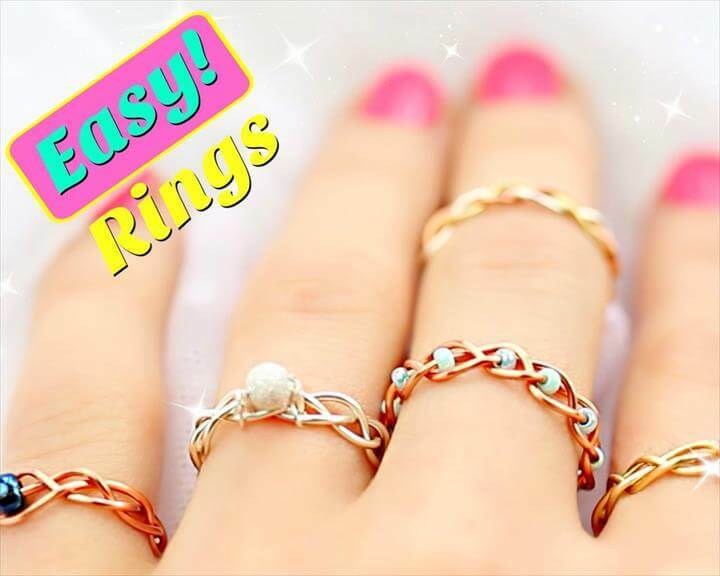 This first project is all about stony rings that you can make in no time and you will definitely be proud of your creation in the end. 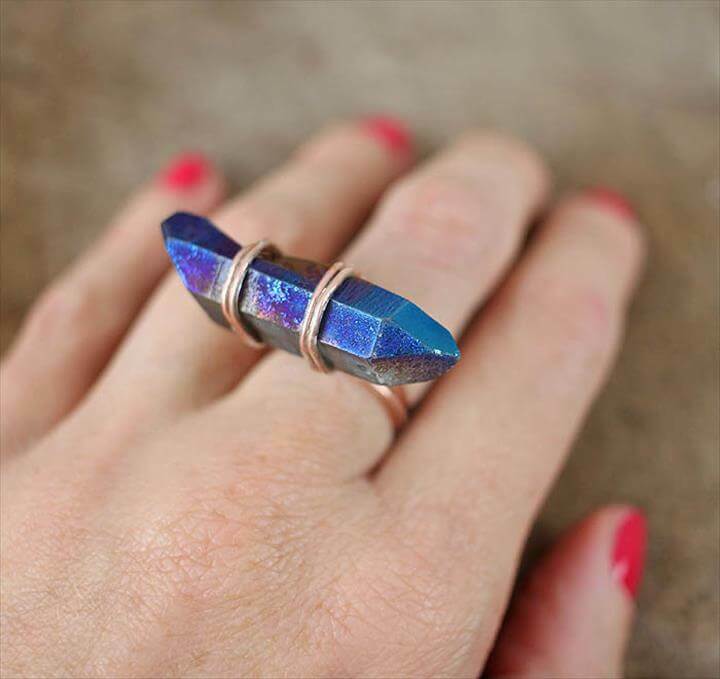 Use any kind of stones they can even be rough and irregular and also use wires that are used in such crafting projects and you are all set to make your stone rings. 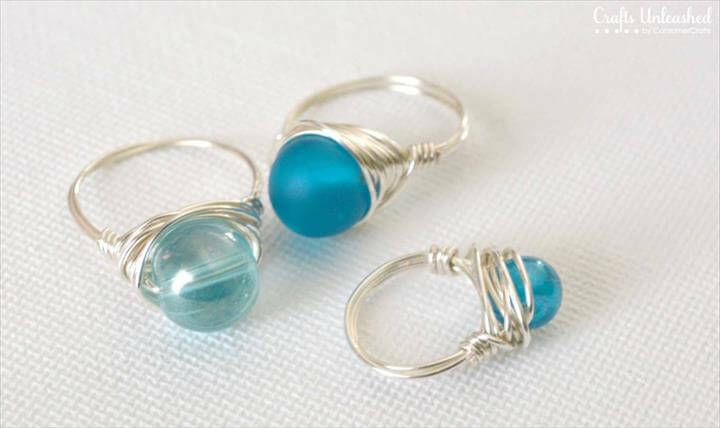 Also you can use wires to make braided diy rings you can also add some small stones in the middle if you want. 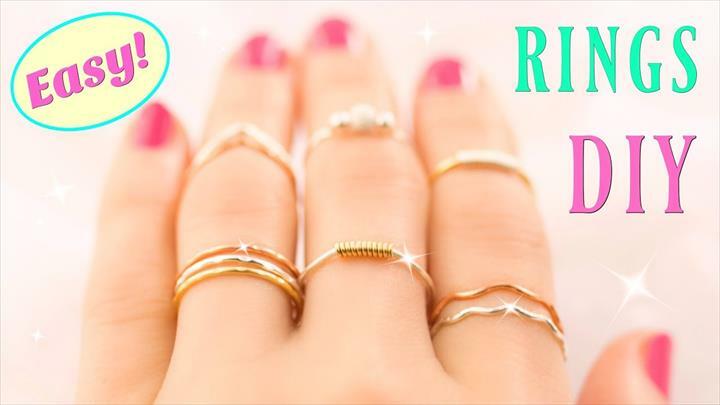 As most these rings are made with wire so these are all adjustable and you can easily adjust them according to your finger size and needs. 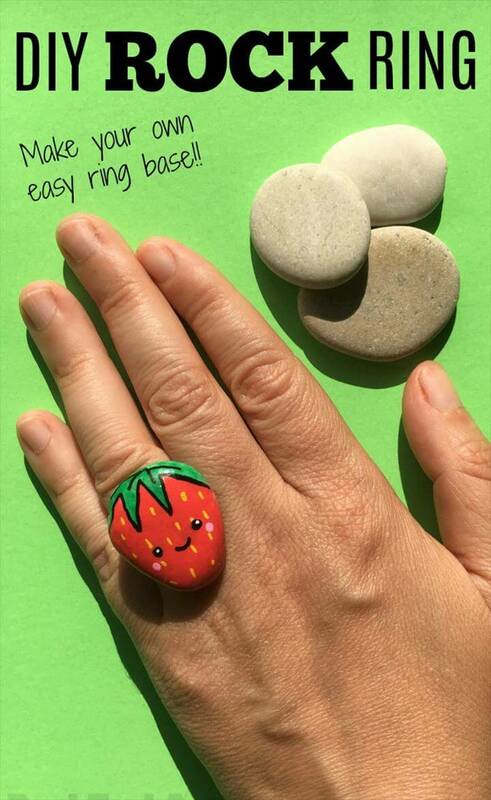 We also have an idea to make rock rings. In this project river rocks are used and painted according to your choice. 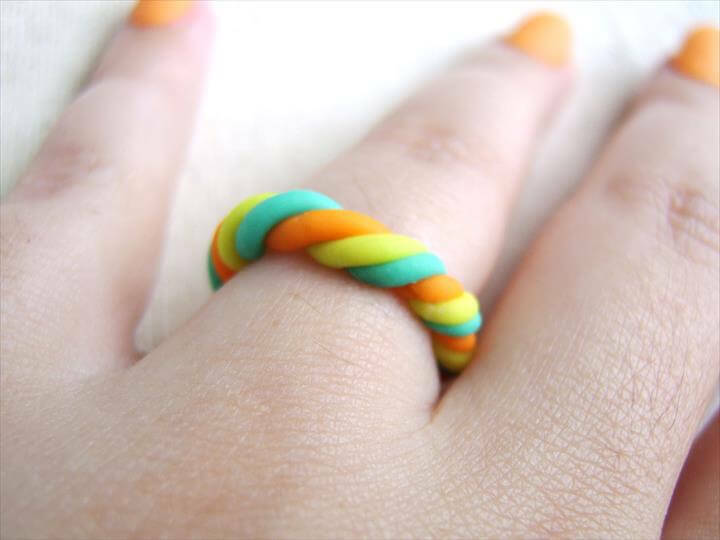 Next we have a neon ring twisted and done in two beautiful contrasting colors. 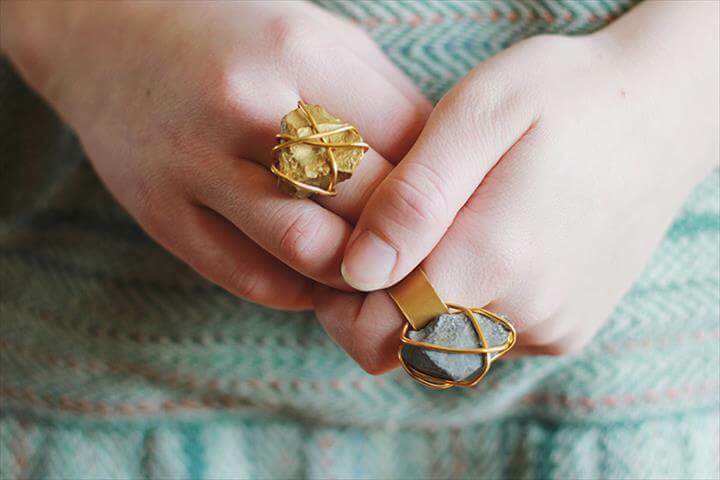 Grab some of your useless buttons lying in your drawers to make button rings. 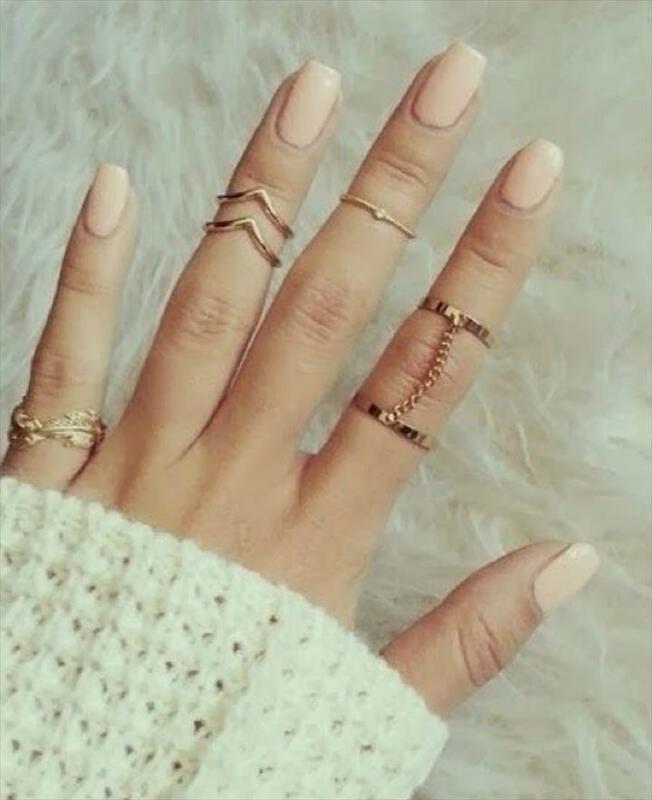 All these above discussed ideas are so cute and you must try them soon to add some spark to your jewelry collection this time. 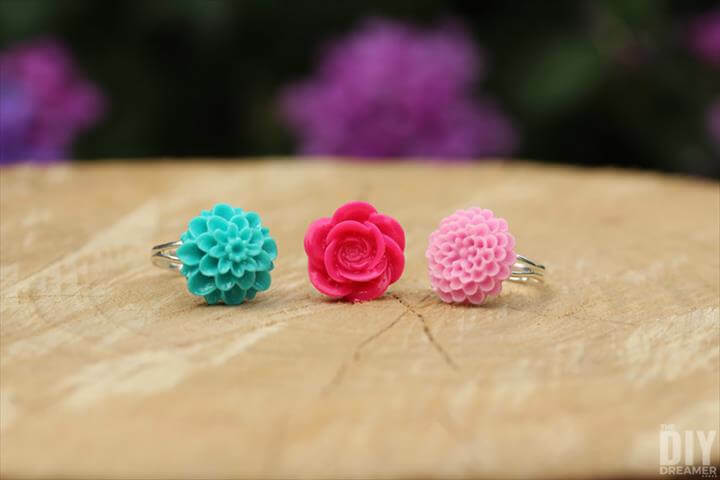 share these dieas with friends too so that they also might find it beneficial and make some amazing masterpieces for themselves.